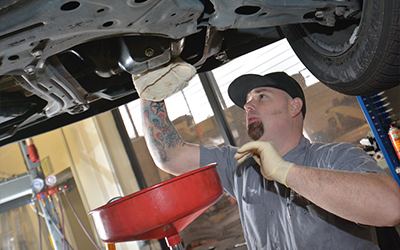 If it’s time for scheduled maintenance or if your vehicle isn’t performing at its best, contact our Lexus repair center in Folsom. Shannon Family Automotive is fully equipped to deal with your luxury vehicle in a timely and professional manner. Don’t hesitate to give us a call as soon as possible.